efficiently solved - in the team. hensive and technical consultation during project planning. 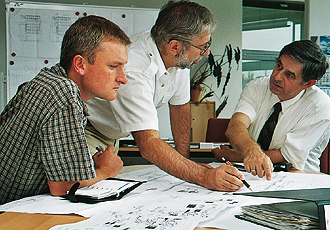 After the order has been placed, a project manager accompanies the project from the concept stage to the commissioning.